CCSS,CTE treats any student, regardless of age, like this ‘stackable chunk’ of conformity. Warriors Against Common Core: how many times have I shared with you that the CCSS Machine seeks to encompass EVERY student..including adults? 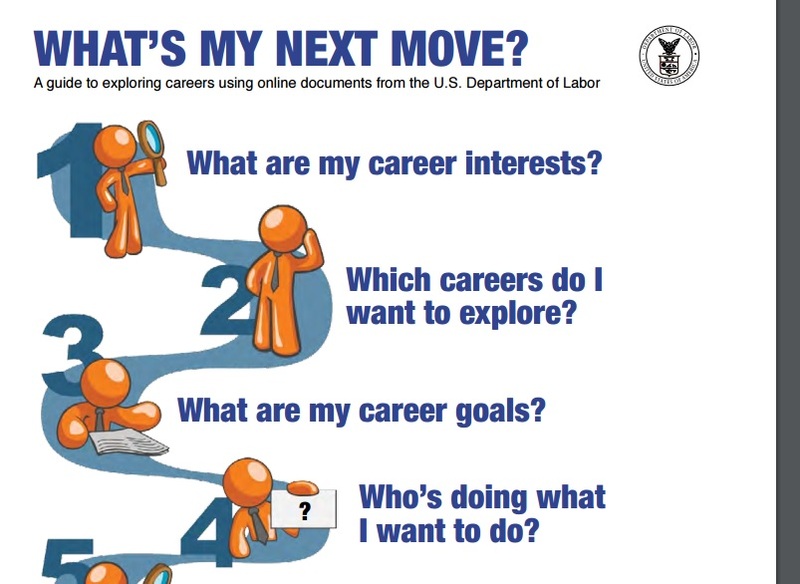 Young adults, just graduating high school and moving on in life; mid-life adults and/or older adults desiring to go back to work and needing education…you get the idea. No matter how many times it has been we MUST talk about it more often! Yes, most anti CCSS Warriors are looking out for those who aren’t adults yet..I totally agree. However, with all the evidence out there to shine the light on the adult versions of CCSS, why aren’t more adults standing up and saying ‘NO’!?!? 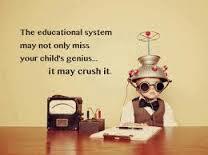 Warriors, we MUST look out for the grinding down of ANY student when it comes to the CCSS Machine!! We MUST protect every citizen from, not only the educational demise of America, but the workforce caste system embedded in CCSS/CTE! If you are new to the blog, you may of missed one of the first articles I wrote about CCSS/CTE after high school; you may not of seen the CCSS Adult Standards, either. 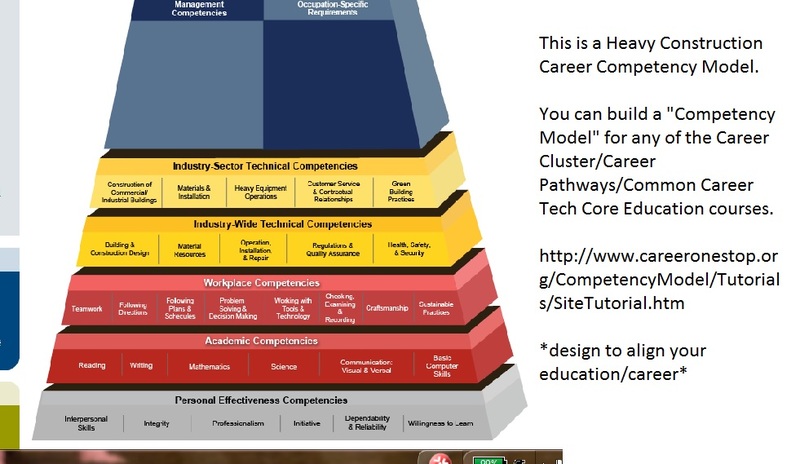 If you’ve been around the blog for a while, you know that every age group is targeted when it comes to CCSS/CTE. You know every educational choice being targeted is a purposed and planned step. New or not, please share the links below so everyone is your anti CCSS circle of influence can be as informed, prepared, and ready to fight this awful takeover of education! 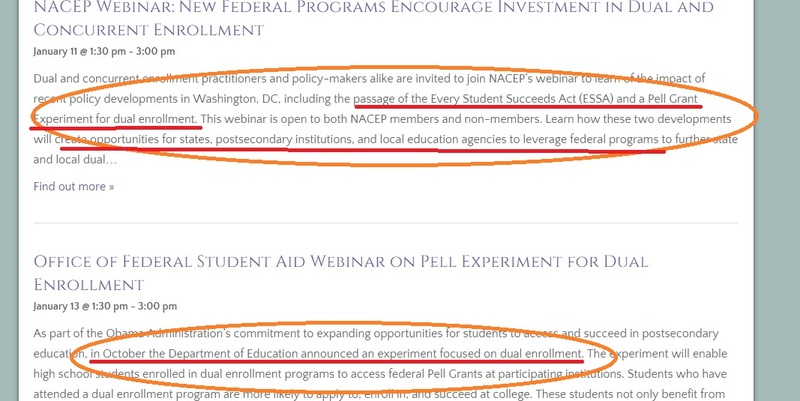 So, What’s New in the Adult CCSS Education Realm? If you need to enlarge the above screen shot, simply click on it. Do you see? More ‘adult learners’! “new math”, and, ‘McGraw Hill Education‘. Good grief! But hold on, anti CCSS/CTE Warriors, there’s more! What’s Inside the ‘New’ Math? McG H Education, has a ‘great’ presentation of each of the new textbooks, both on-line and in print. 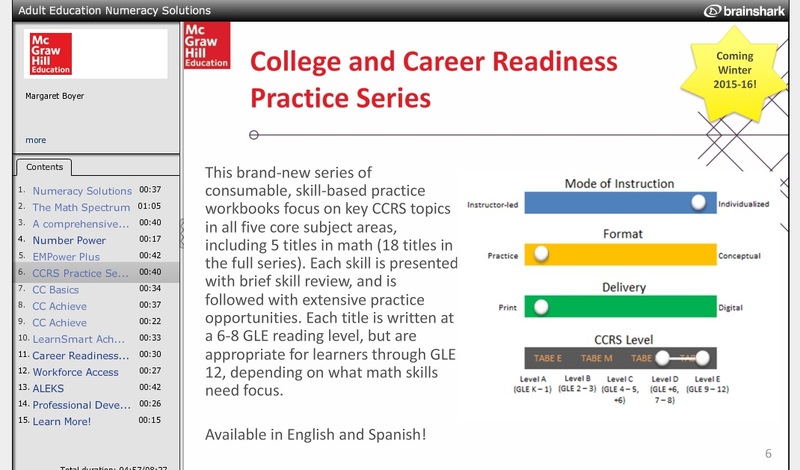 Listen up for the ‘your country’, the ‘CCRS leveling system’ (College and Career Readiness Standards). 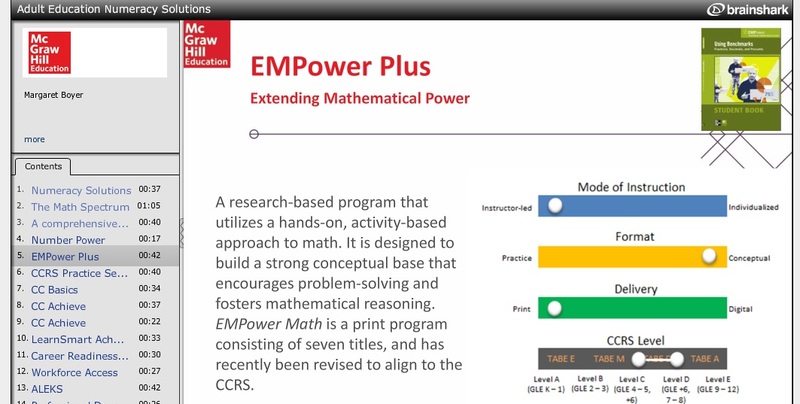 On e of the ‘new math’ programs for adults..complete with lots of hands on learning activities. *Note, I will be further investigating TERC in a future article, as many of their projects in research and development are geared for reforming education. With as many CCSS Machine members as TERC is either working with or being supported by, we must know more! I hope you will share today’s post widely. I trust you will use the information at your local school board meetings or presentations to those in charge of higher education in your states. We simply MUST have more conversations of ALL the levels of CCSS/CTE infiltration!